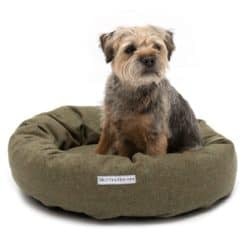 Perfect for stylish all day snoozing, these Forest Green Tweed Donut Bed will look great in your home. 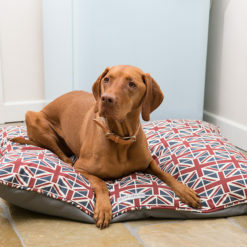 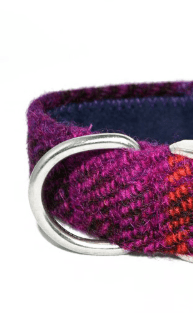 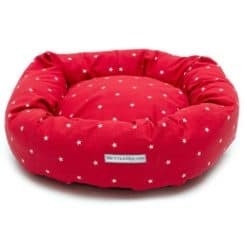 The Macaroon Check Tweed Donut Bed is a classic choice for your dog in fresh summery colours, made from tweed expertly crafted in Yorkshire woollen mills since 1837. 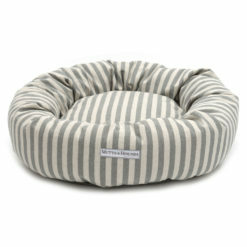 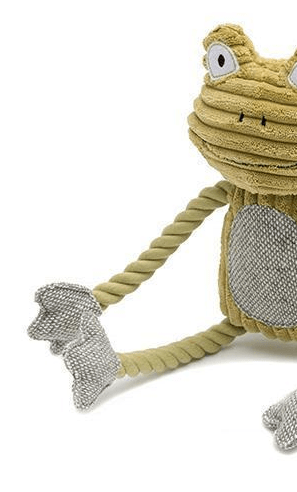 Ideal for dogs who like to snuggle up with a little security when sleeping and can move around in any position freely.